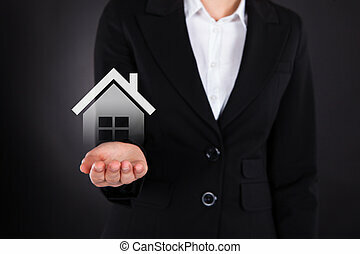 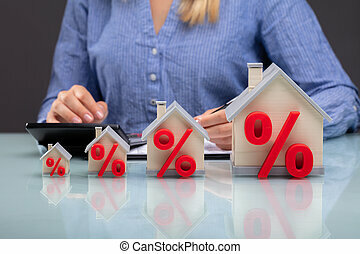 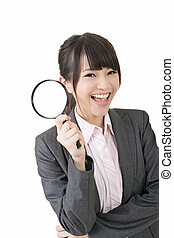 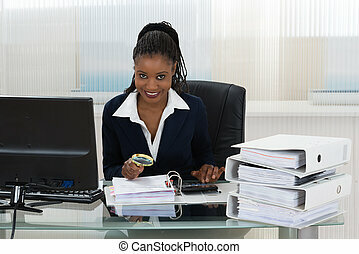 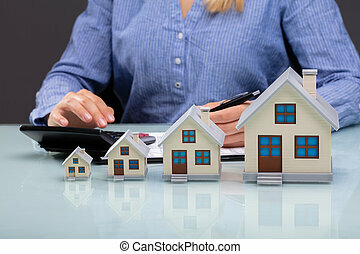 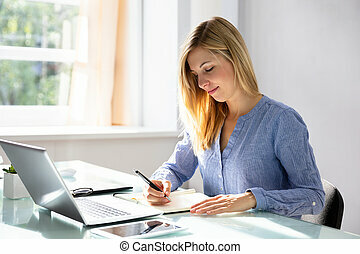 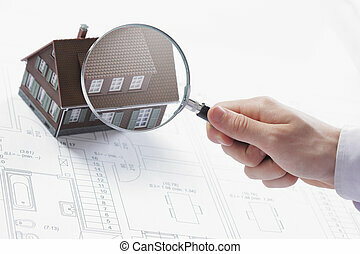 Businesswoman holding magnifying glass over house model. 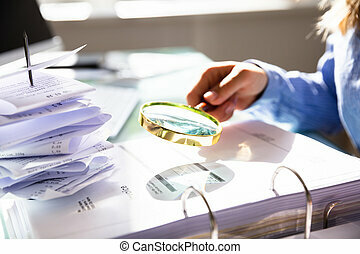 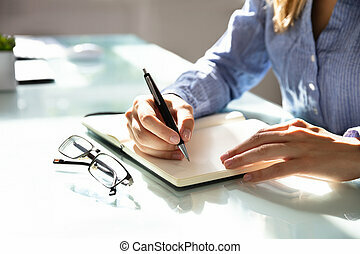 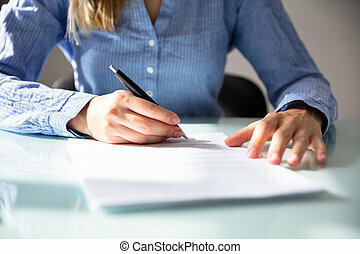 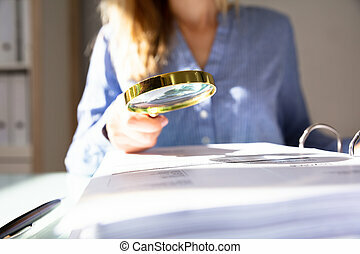 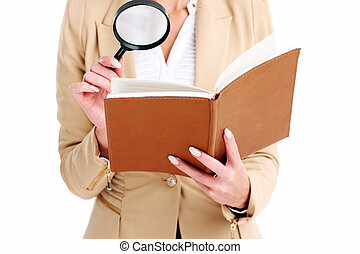 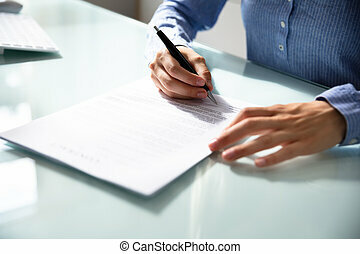 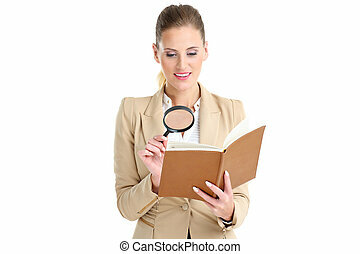 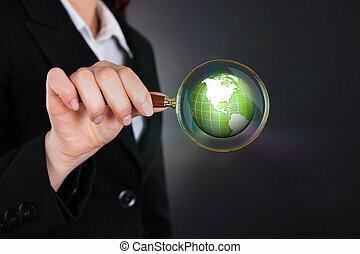 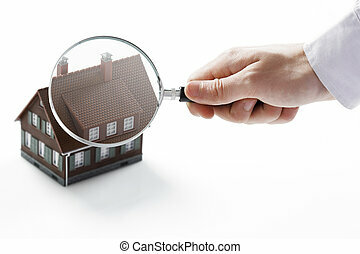 Close-up of a businesswoman's hand holding magnifying glass over house model over desk. 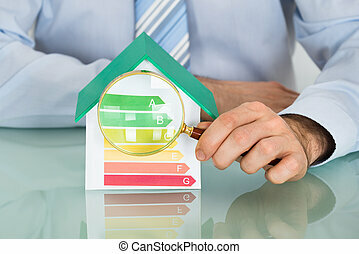 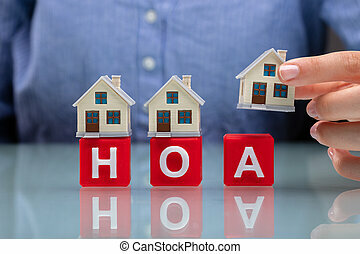 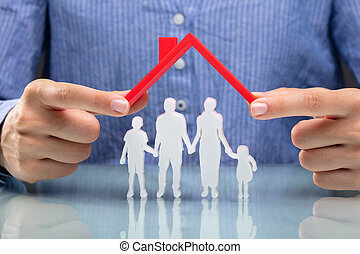 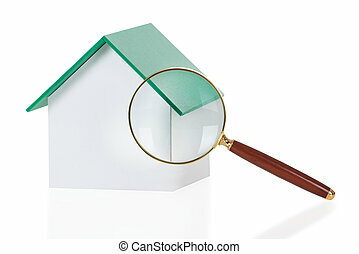 Concept image of a home inspection. 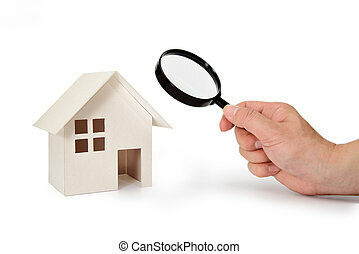 A male hand holds a magnifying glass over a miniature house. 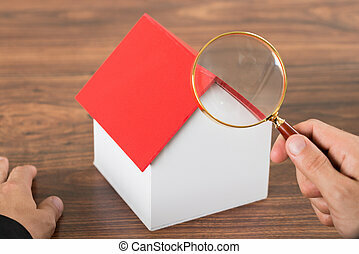 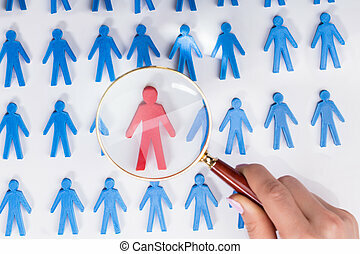 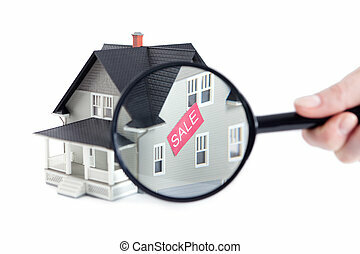 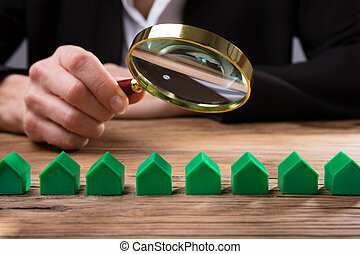 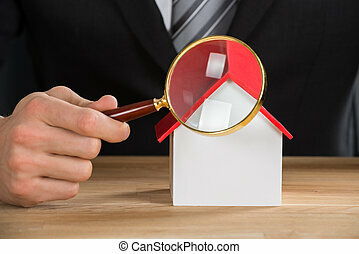 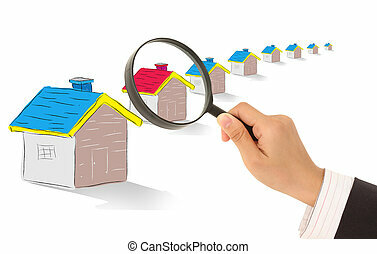 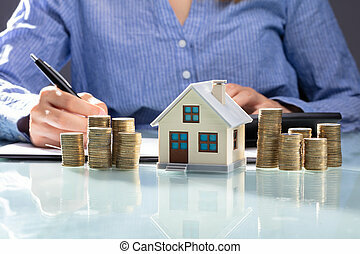 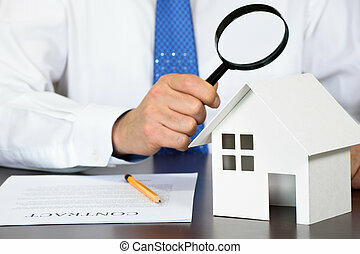 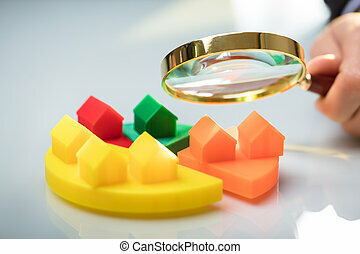 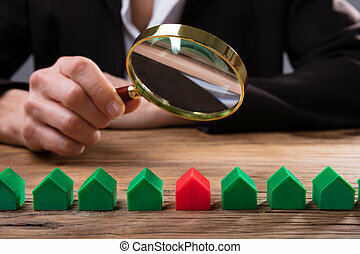 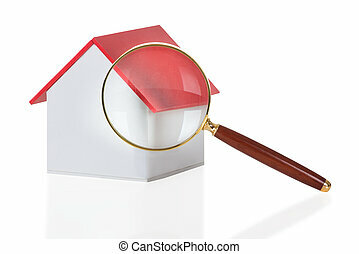 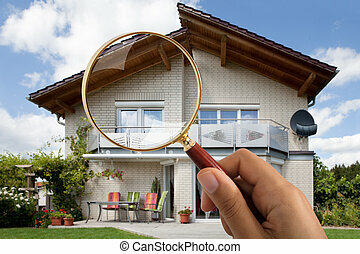 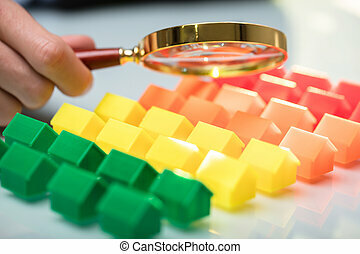 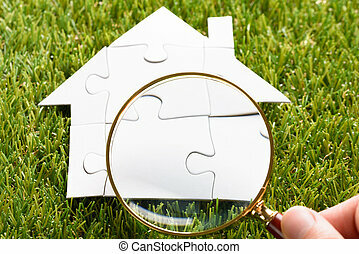 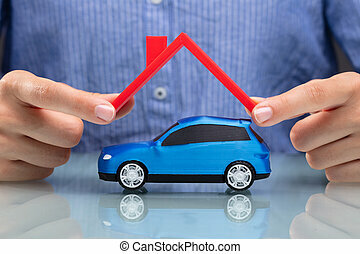 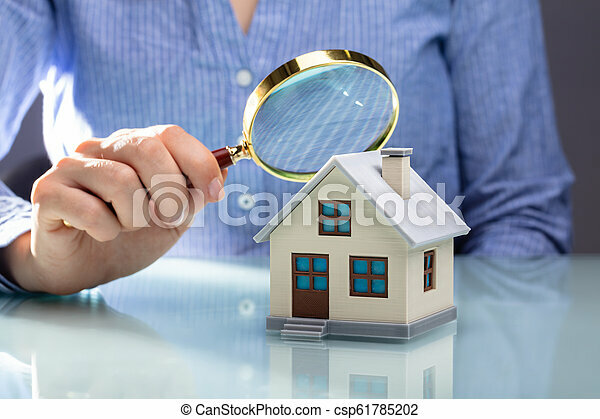 A business man looking at a model house holding a magnifying glass in his hand.